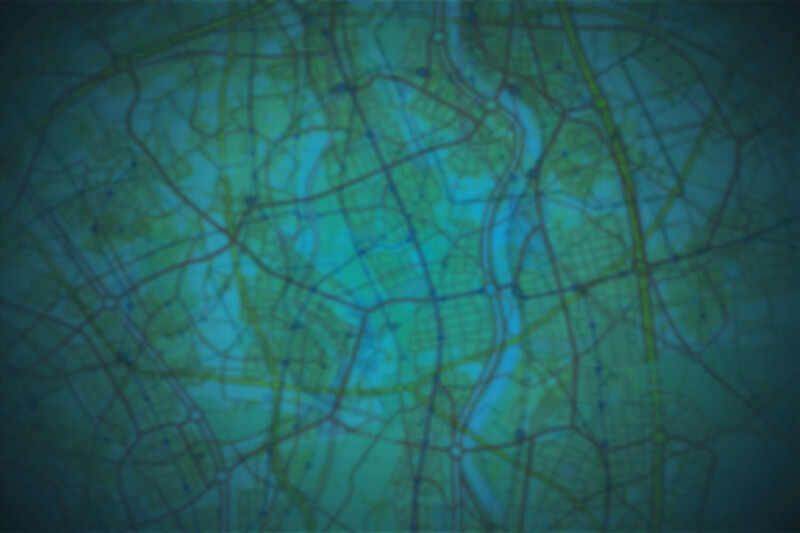 The city is on the verge of a meltdown -- and you’re calling the shots. Be the master of it all in this unique and addictive game by fighting through the level after level in a race against the clock. Why wait any longer to get into the game your friends are already playing? 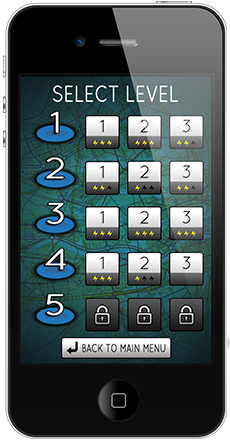 Master Blackout now by cutting power to the whole city without blacking out your buildings. Mastery starts with a quick and easy iOS download. Then, you’re in charge of it all. 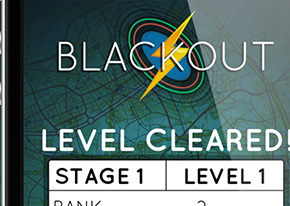 Dominate Blackout and take your rightful place at the top of the leaderboard. 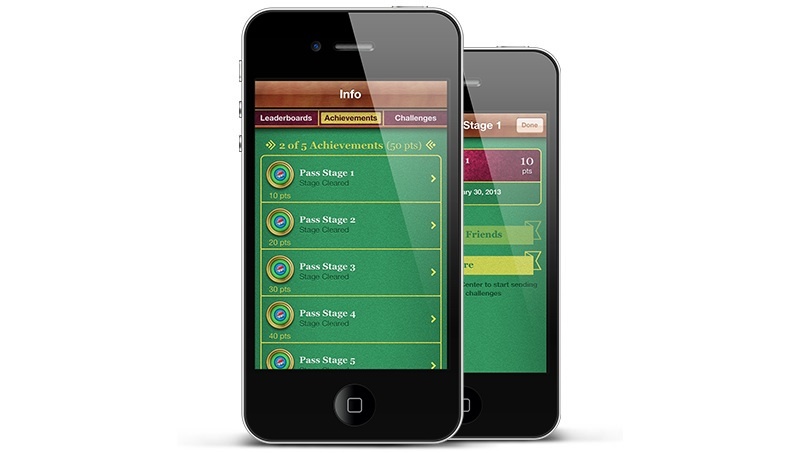 Choose to play the free version with 15 levels or the pro version with 30 levels. Either way, you’ll be challenged beyond where any game has taken you before. It’s not just a race against the clock. It’s a challenge against the entire world. Exclusively on Apple iOS! 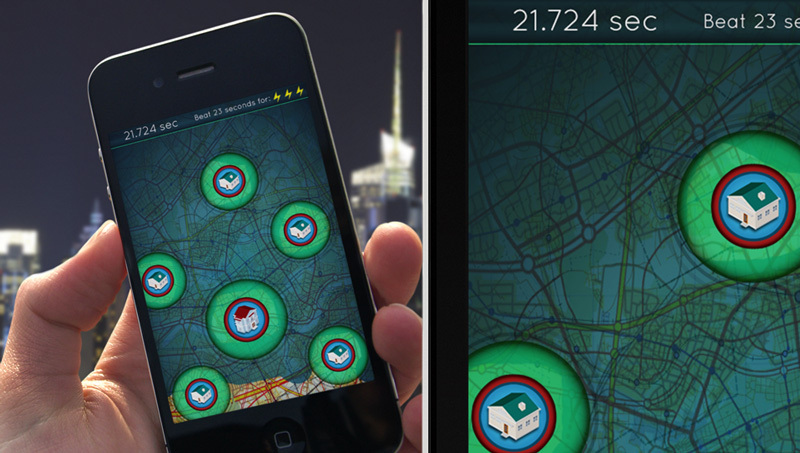 Blackout the screen by swiping across the surface of the planet -- and beating the clock too. That’s the only way to advance to the next, more challenging level. But be sure to avoid blacking out your buildings! Swipe quick enough and you'll earn an additional level. If you're lucky, you might just set a high score in the process. 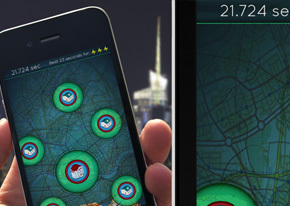 With up to 30 captivating levels, you'll always keep coming back for more! 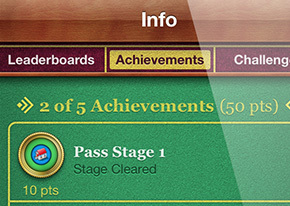 With Game Center integration, you'll be able to earn achievements and swipe your way into the Apple iOS leaderboards with your iPhone, iPad, or iPod Touch! 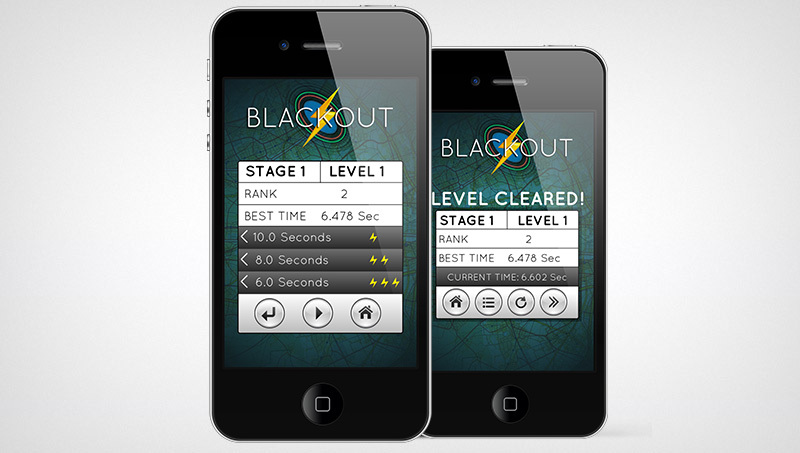 Professionally designed music -- created to enhance your playing experience -- puts Blackout in a class of its own. Crafted by Timothy Bumatay, the music of Blackout enhances your gameplay experience. Don’t believe us? 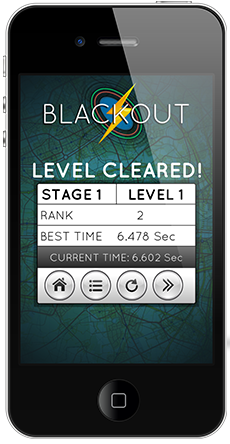 Watch this video for a sample of what to expect during your intense Blackout sessions. The specially produced music stimulates your ears -- and your mind. 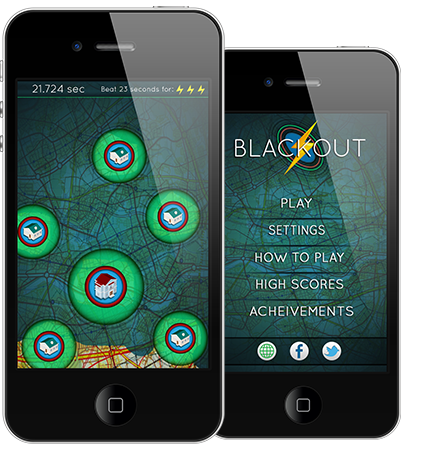 Want to stay up-to-date with the latest Blackout news and iOS leaderboard standings? Sign up here and join users around the world who get the scoop, including gameplay tips and exclusive details. Always be among the first to know when you send us your email address now. © Yashar Sahaleh 2013. All rights reserved.